3 Ravens Brewery is Melbourne's oldest independent brewery and releases an electric range of beers, from barrel-aged wild ales to milkshake IPAs. 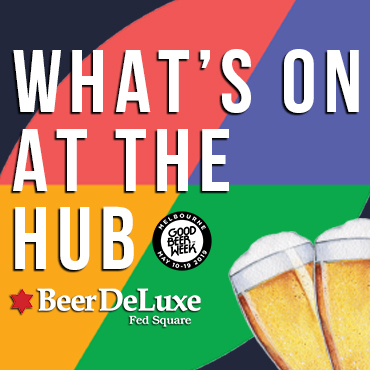 Sydney's Odd Culture will be showcasing many of those beers over the course of a few days, including some new and releases that are particularly limited. The showcase kicks off on March 22.